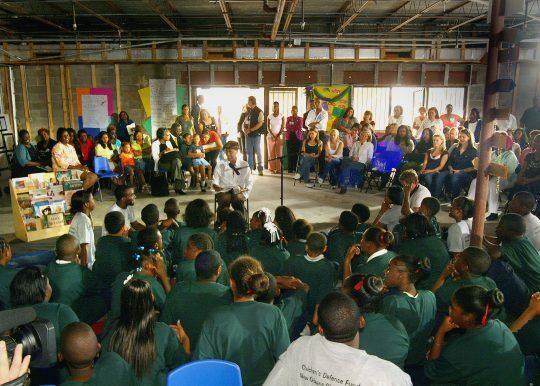 The Children’s Defense Fund grew out of the Civil Rights Movement under the leadership of Marian Wright Edelman. 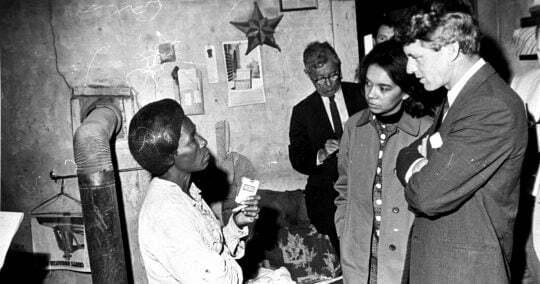 The first Black woman admitted to the Mississippi Bar, Mrs. Edelman directed the NAACP Legal Defense and Educational Fund office in Jackson, Miss., worked with Dr. Martin Luther King, Jr. as counsel for his Poor People’s Campaign and dedicated her early career to defending the civil liberties of people struggling to overcome poverty and discrimination. In 1969, Mrs. Edelman began the Washington Research Project, a public interest law firm that monitored federal programs for low-income families and, out of that initiative, she founded the Children’s Defense Fund in 1973. From our inception, the Children’s Defense Fund has challenged the United States to raise its standards by improving policies and programs for children. Over the years, we have become known for careful research on children’s survival, protection and development in all racial and income groups and for independent analyses of how federal and state policies affect children, their families and their communities. We let the public know how effectively their elected officials stand up for children. Through this work, we have influenced the child policy agenda and helped define the results for which we, as a nation, must strive. 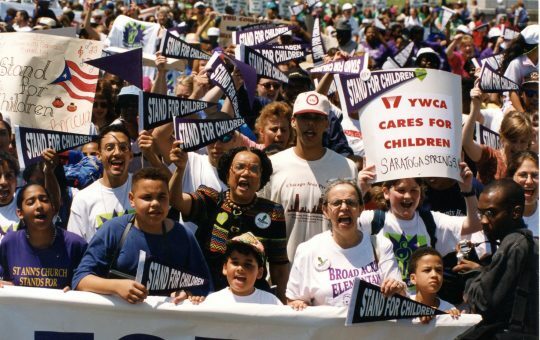 For decades, we have partnered with numerous organizations and worked with policy makers to build bipartisan support to enact laws that have helped millions of children fulfill their potential and escape poverty because they received the health care, child care, nurturing, proper nutrition and education they deserve. Yet, in the wealthiest nation on earth, millions of children still do not get the start in life they need and the opportunities to fulfill their God-given potential. That is why we must continue to be a loud and persistent voice for every child.